What are these other reviewers thinking? Contrary to the other reviews, I believe that The Happy Mexican is one of the better Mexican restaurants in Memphis. I have never been disappointed in either the food or service, even during times when the restaurant is full of diners, which occurs most of the time. As for service, I don't know what these other reviewers are talking about, because I have always been treated well every time that I ate there. During a "rush," the average wait time for a table is five minutes, which is about the same for most restaurants. The wait staff is very attentive and I have never had any complaints. 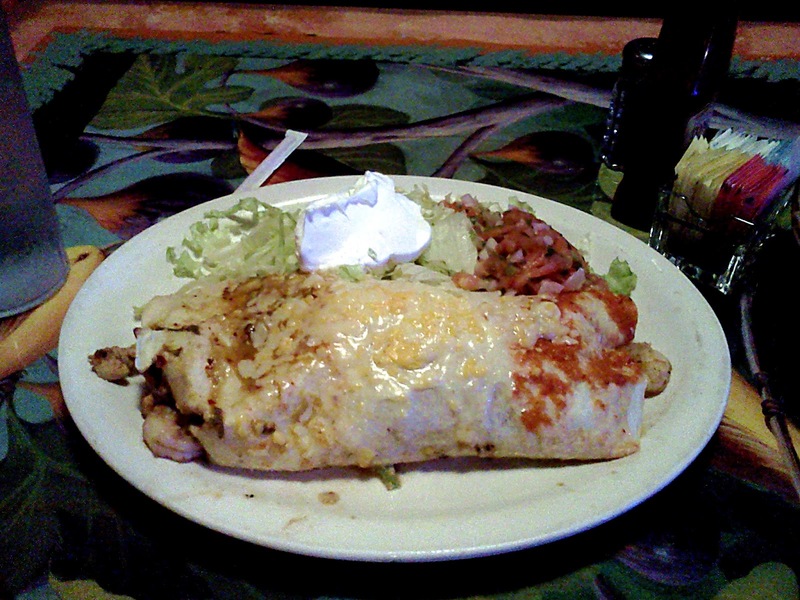 The food itself is delicious, especially the fajitas (the last one I ate had cactus in it, and it was GOOD!). For anyone accustomed to the Tex-Mex restaurants in the Southwest and West Coast, The Happy Mexican might not measure up to the finest restaurants there, but by Memphis standards, it is clearly the best in town, in my opinion. By the way, I have been to a few Mexican restaurants in the West (including a cantina in Juarez, Mexico), and The Happy Mexican can hold its own with most of them. The Happy Mexican is a fine dining establishment that I highly recommend to anyone looking for both great food and a fine dining experience.